Technology continues to amaze me. Really, if you just know how to connect the pieces, you will be able to do the most amazing things. Just last night, I had this huge lightbulb moment. I am to travel abroad soon (and I am very excited for it!) and since I know I will have lots of me time there, I wanted to have the ability to write on the blog during my stay. For years, this online haven of mine has been my outlet for lots of ideas and emotions and I notice I always produce the best content whenever the emotions and memories are still fresh when I do all the writing. However, one of the greatest challenges I have working on this online journal is the accessibility (and the availability of time) to do stuff, especially when I am on the go. When ideas suddenly come flooding in, I don’t have a tool at hand to accurately document them. I know I have my phone and I can write notes on it, but nothing beats having a keyboard where I can pour in all the words and ideas that are coming through my mind more easily and efficiently. But the time has come to change how I do things. And thus, I return to that lightbulb moment last night. I found a way to do it, and honestly I cannot believe why I only thought about it today. 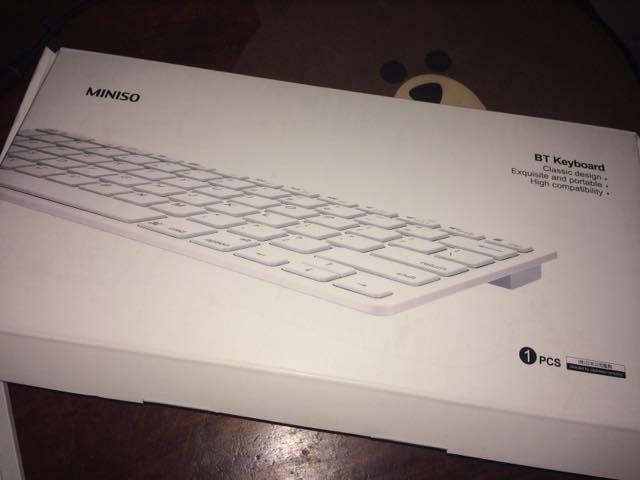 Maybe the idea was already sitting in my subconscious all this time because during my last visits at Miniso, I always checked the Bluetooth keyboard and mouse on display. It was only last night that I finally realized that I was looking at matching puzzle pieces to make my blogging life more easier! My blogger heart is in cloud nine. Very portable. You can easily set the devices up and do the writing on the go! Keyboard response time is impressive. I actually cannot notice any difference on how a keyboard works on the usual setup. The screen is smaller, thus making some commands more difficult to do compared to having to do it on a laptop with a mouse. I have never appreciated the invention of the mouse like this before. Also, scrolling down the screen is very challenging. Uploading photos is a pain in the a**. For example for this website – it doesn’t work at all when working on a Chrome browser on an iPad. Fortunately again, it works via an Android phone. If you are working on your Android phone, your battery will drain faster. 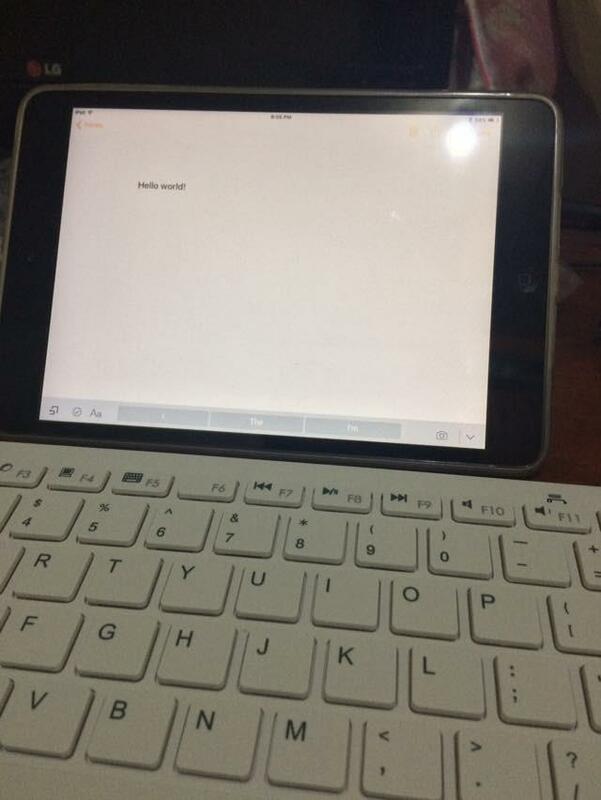 These are so far what I have observed using this Bluetooth keyboard writing this post. The pros will outweigh all those cons though because I knew from this moment on, this newfound set up of mine will revolutionize how I work on this blog. I’m just so very happy I got to explore and discover this amazing tool that is the bluetooth keyboard! Hopefully this means I would be able to update the blog more often than usual (wooh pressure!) 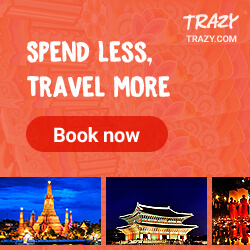 and for sure, I will be able to post live updates on this site when I finally go on my much awaited trip. Stay tuned! Wow congrats! Yaas let’s do this!